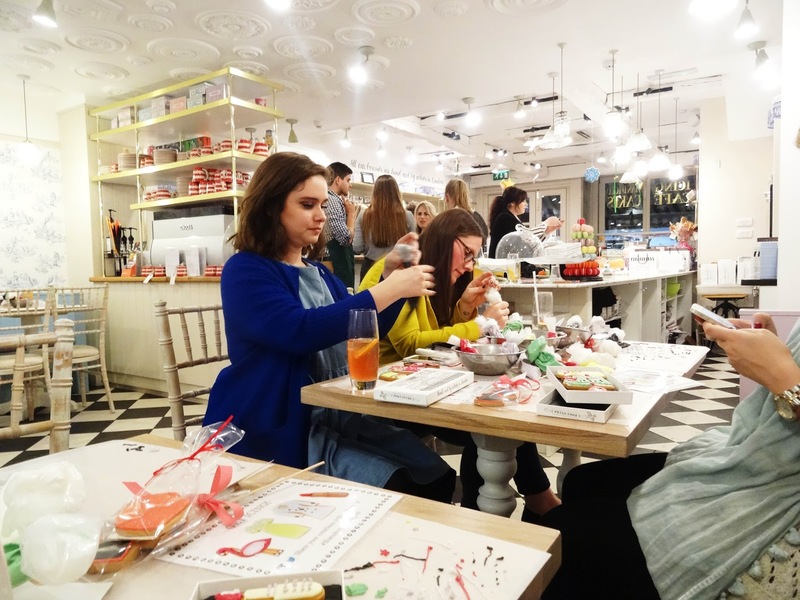 collaboration for London Fashion week with blogger Alice Naylor-leyland. 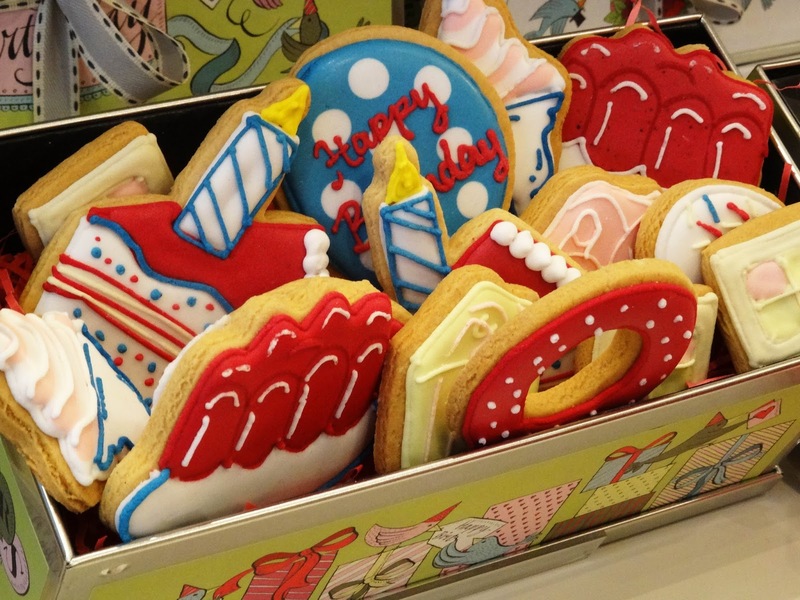 So decorating biscuits wasn’t as easy as I thought it was going to be?! 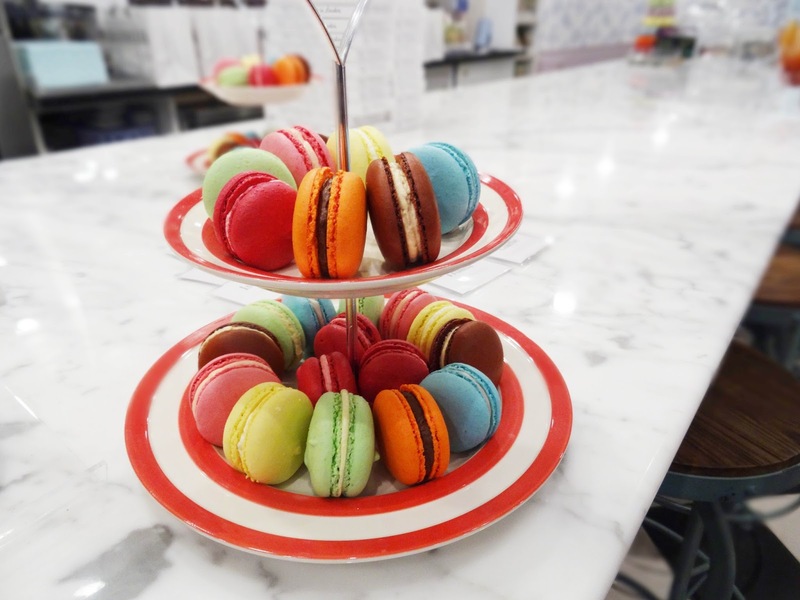 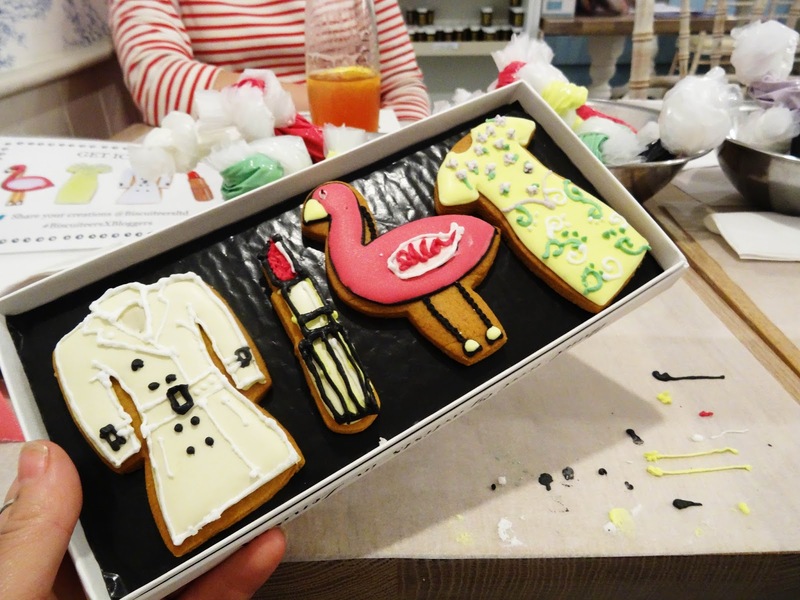 we got to decorate a set of four from the new London Fashion Week collection, I got a little creative on the dress and the lovely professional biscuit decorators were at hand to give us some fab tips which clearly not taken on board by me! 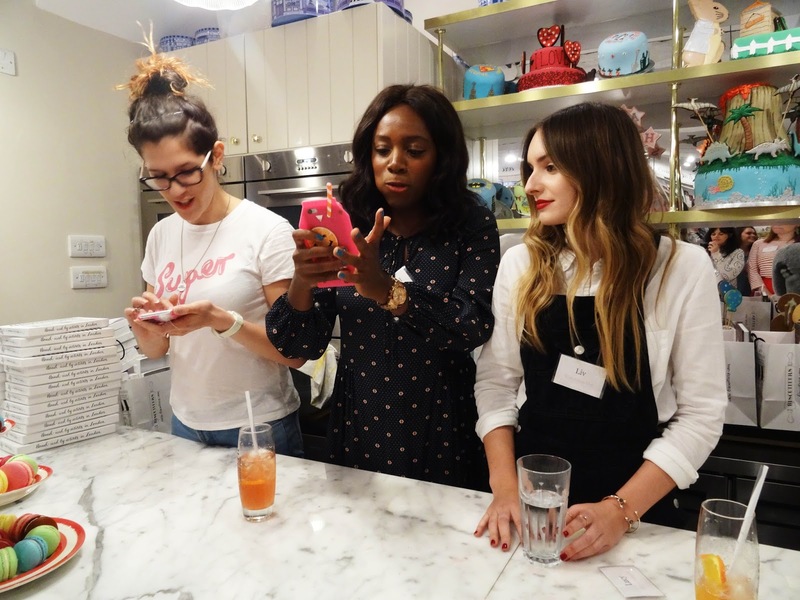 haha One of my favourite part of the evening is getting to meet new bloggers and I think I fell a little bit in love with Lauren from Naked Fashion sucha babe! 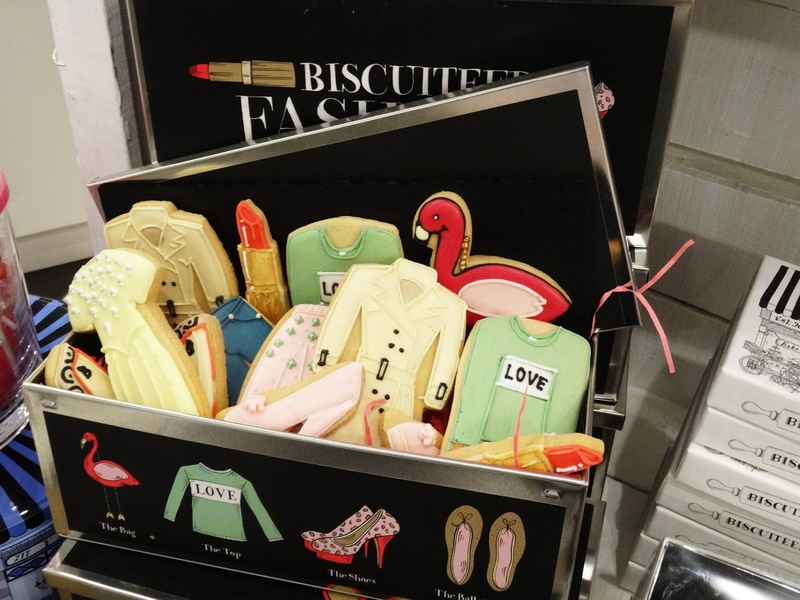 Those biscuits are so adorable ! 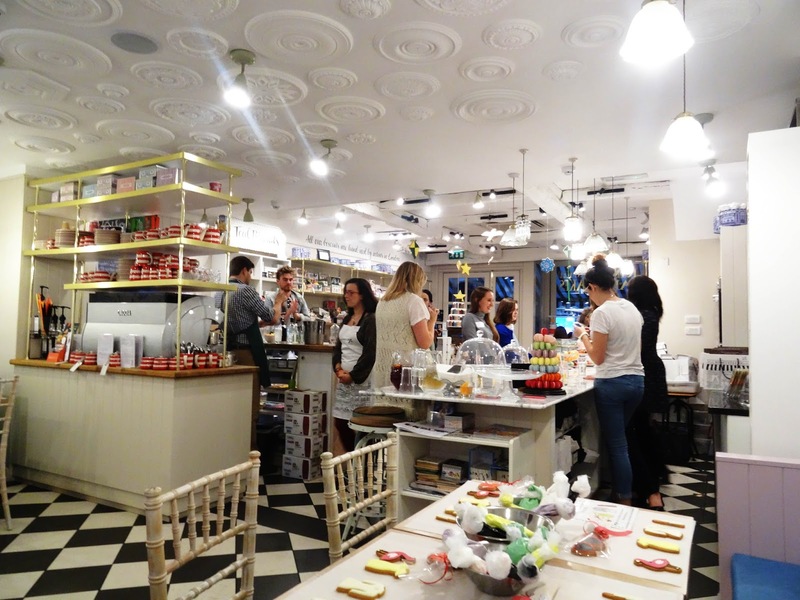 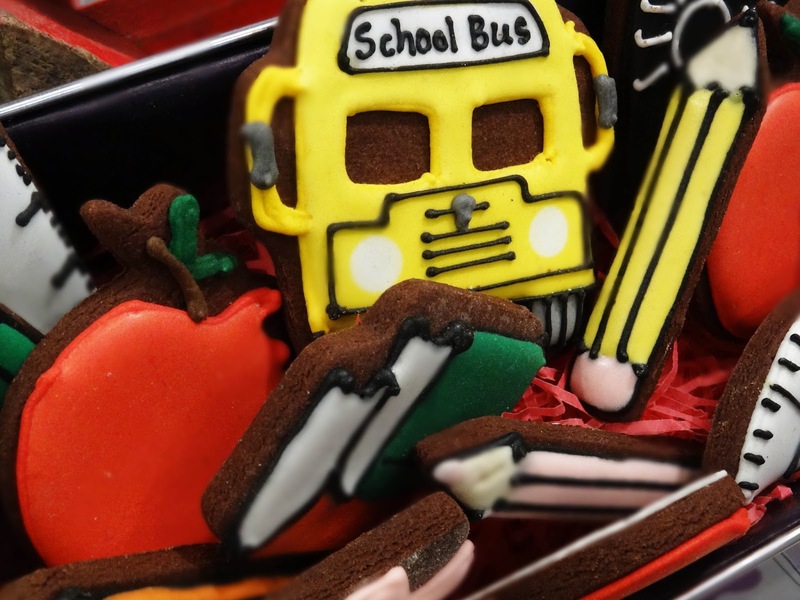 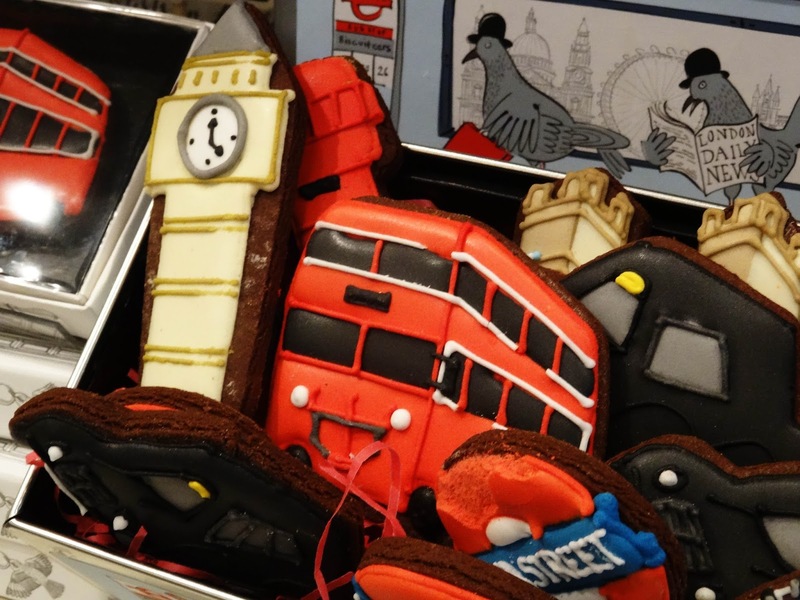 This looked like a really fun event – I mean biscuiteers are the best anyway, add in the gin… perfection! 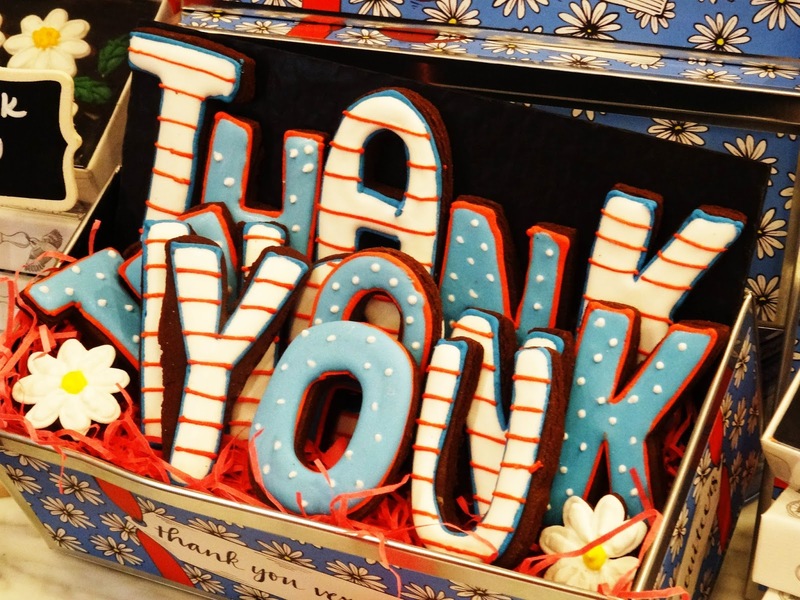 Amazingly innovative biscuits … Stay blessed always !